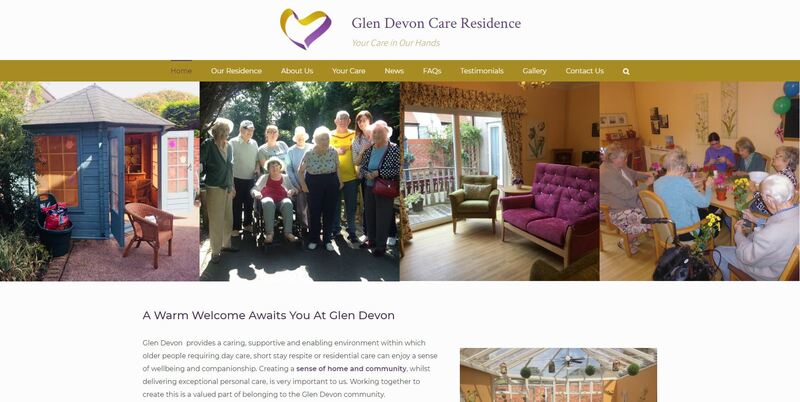 A responsive website for Glen Devon Residential home, Rhyl. An extensive use of images has helped capture the spirit of the community. I consent to having this website store my personal information so that a response can be made to my enquiry.